Check out theirÂ Mommy Must Have segment on Fox 4 KC and their Spring Baby Shower feature on The Mommy Nest! Boppy was alsoÂ featured on the Baby Gear Product Roundup onÂ The Hamptons Road Show! Giggle Magazine andÂ Double Duty Twins also featured Boppy in April. 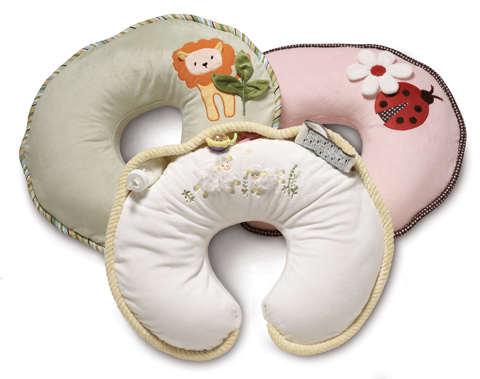 Check out boppy.com for more information!